Arsenal Loaned goal keeper David Ospina suffered a head injury during a league game on Sunday, an incident that lead to his collapse afterward. The Colombian international was under examination even after CT scan test came out clean and negative. Ospina’s father, has now issued update saying the goalkeeper will be missing two weeks of action. 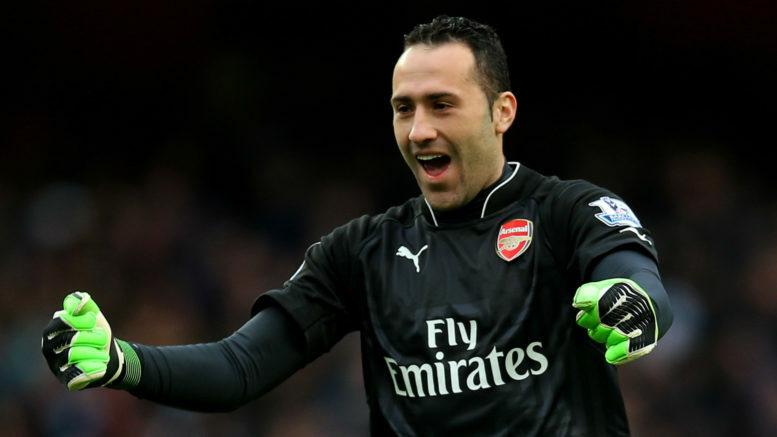 David Ospina’s wife has now confirmed that the Arsenal Loanee is back home with the family. Be the first to comment on "Confirmed: Arsenal Star will be out for two weeks"